The first thing that you need to do is get in touch and share the details of the television set that you have got. The order is booked and a handyman is sent right away for catering to your TV installation needs. Once you have made the booking, there’s nothing more for you to fret about. From unpacking your TV to preparing it for installation, the handyman will take of everything. 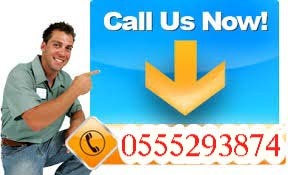 On top of that, the handyman will advise you on the best position for your TV as well as TV Installation Services in Dubai. Once the handyman is done with his shenanigans, you can be certain that your TV has been installed and mounted to the wall in the best possible manner. The handyman will use the best possible mounting brackets, depending upon the situation, in order to ensure that your investment is as safe as possible. Once your television set has been mounted on the wall, nothing more needs to be done. All you should do, therefore, is sit back, relax and enjoy what your new television set got to offer. Oh and don’t forget to thank the handyman for the wonderful job, while you are at it. 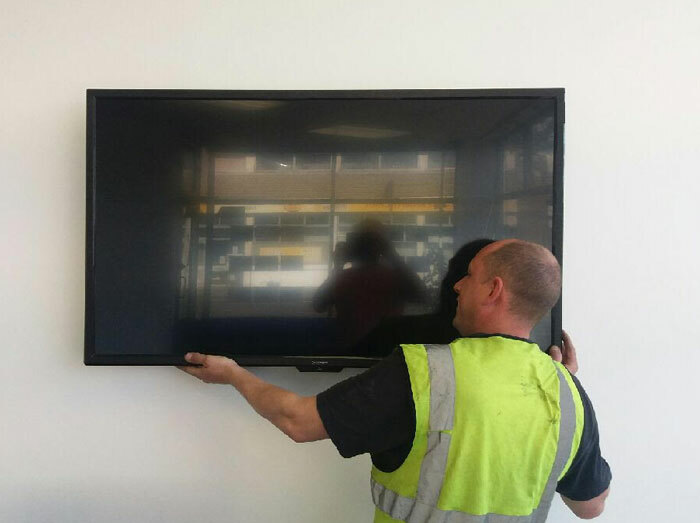 When you consider how expensive TVs are in Dubai these days, it is essential for you to hire a professional handyman to take care of the installation for you. Handyman AE is just the contractor for the job, considering how its performed jobs are next to perfect. The future of your investment depends upon it!